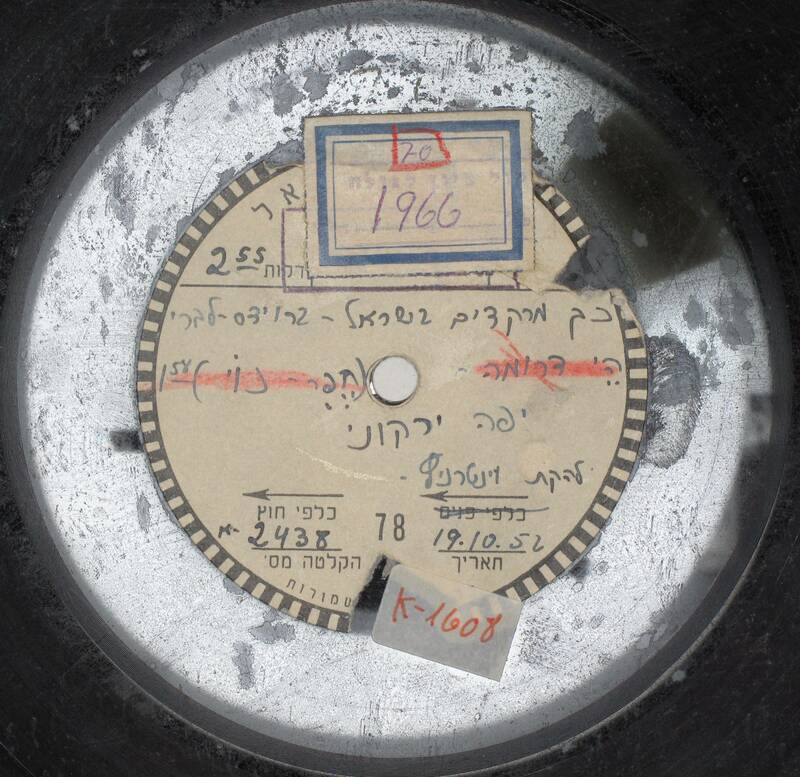 Note: Shir Ahava was written originally for Soprano and Piano. 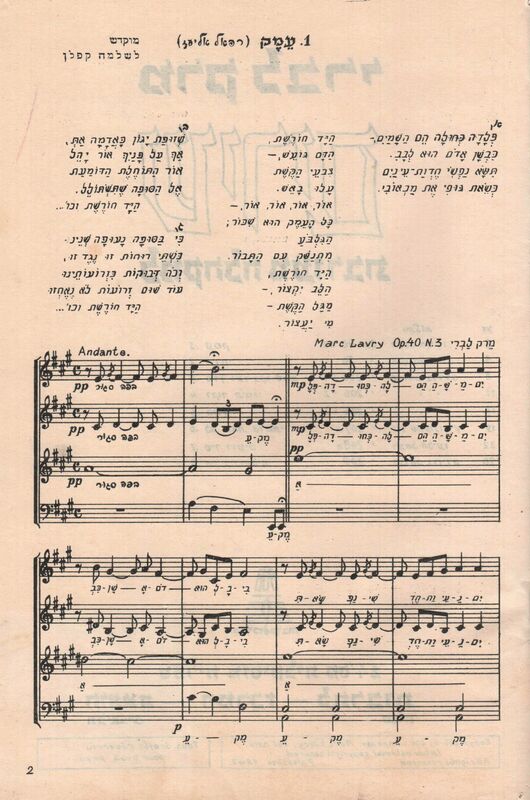 Lavry also wrote an arrangement for Soprano and orchestral accompaniment. 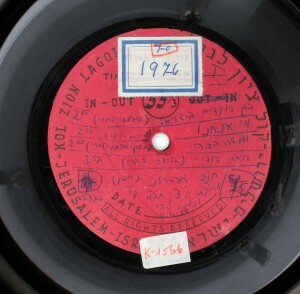 Note: This version of Emek is that of the popular song. There is also Emek, Symphonic Poem, Opus 45 based on this song. Note: This version of Emek is for an A Cappella Choir. There are also a versions for Voice and Piano, Voice and Orchestra and Emek, Symphonic Poem, Opus 45 based on this song. Note: This version of Emek is for Voice and Orchestra. There are also versions for Voice and Piano, an A Cappella Choir and Emek, Symphonic Poem, Opus 45 based on this song. Note: Shir Ro’im was written originally for Voice and Piano. 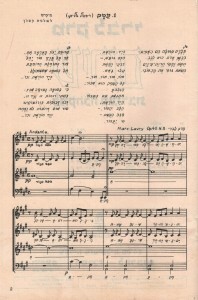 Lavry also wrote an arrangement for Voice and Orchestral and an arrangement for A Cappella Choir.